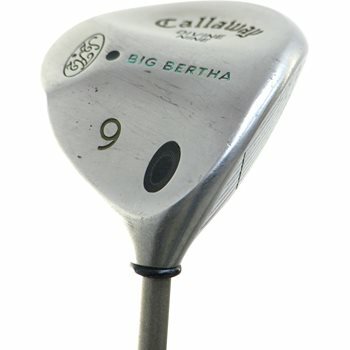 The Callaway Big Bertha started the craze for Callaway Golf. It features a stainless steel head and sets up very nicely at address. It is perfect for golfers of all skill levels, INCLUDING BEGINNERS.